Sliding side doors as standard. Very spacious with a good quality interior. Frugal and low CO2 TDI engines. 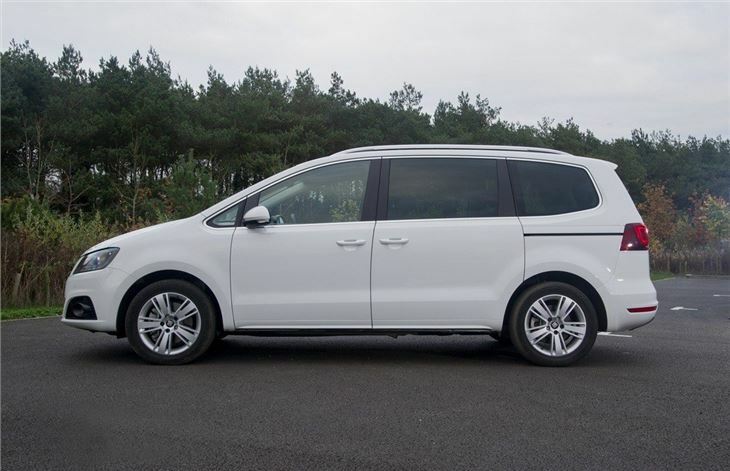 Sister car to the new Volkswagen Sharan but better value. Not thrilling to look at but then few MPVs are. 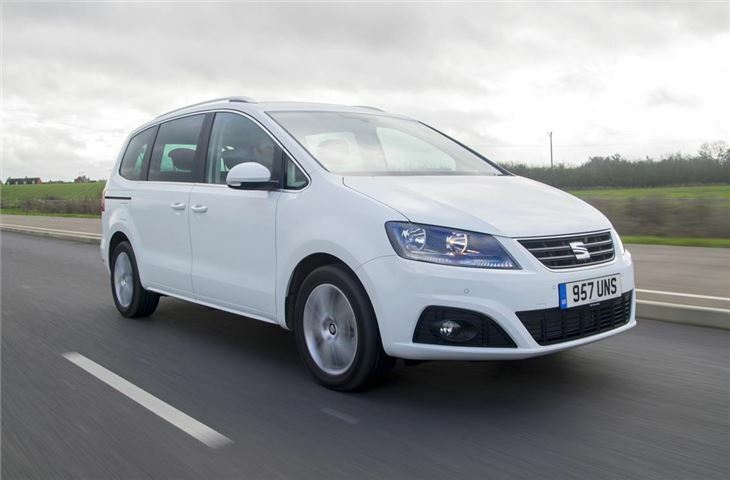 Bigger, better and more economical than before, the second generation SEAT Alhambra was a long time coming. The original version was launched way back in 1996 and was certainly feeling very dated by the end of its life, so this replacement couldn't have come soon enough. 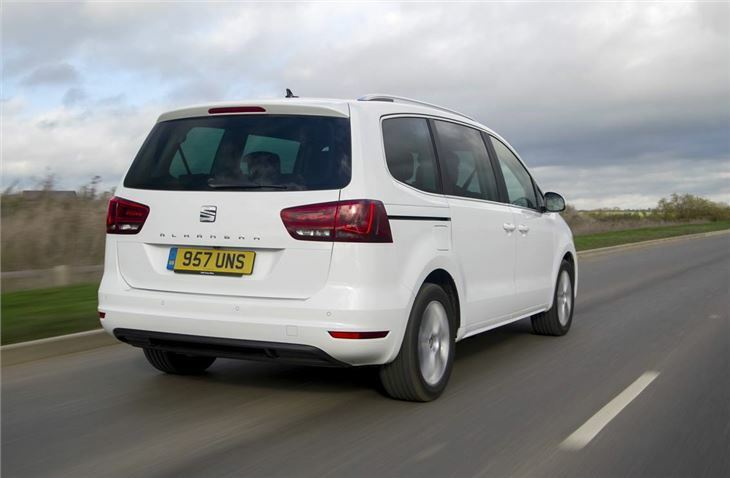 This second generation Alhambra is a big improvement on the original and it needs to be if it wants to compete with the current crop of seven-seat MPVs. 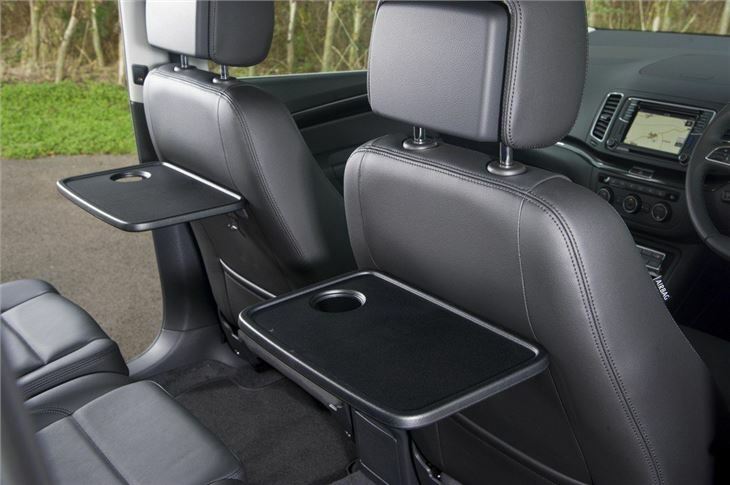 The big change is the introduction of EasyFold seats which mean that all five rear seats can now be easily folded flat onto the floor, unlike before when only the backs folded down (or they had to be removed altogether). Getting to the rearmost seats is also much easier as the outer centre seats cantilever forward to afford access to the back row. 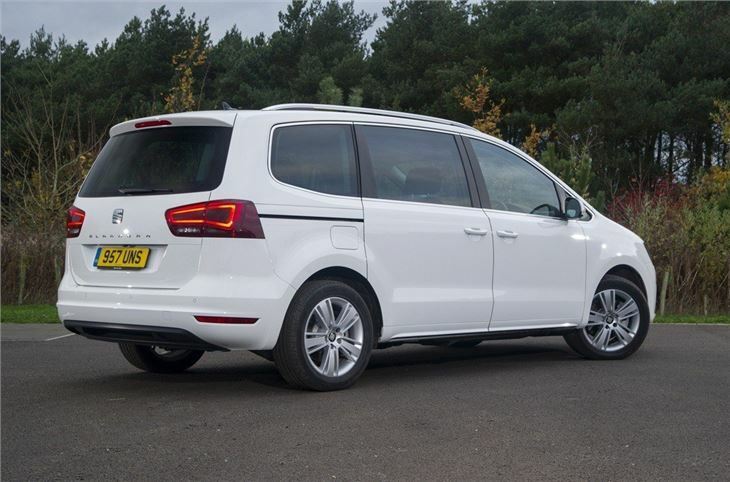 There are plenty of useful features too, including sliding side doors, which open electrically on top models along with the tailgate, Isofix child seat mounting points with top tether anchors on all five rear seats and the option of integrated child seats in the middle row. 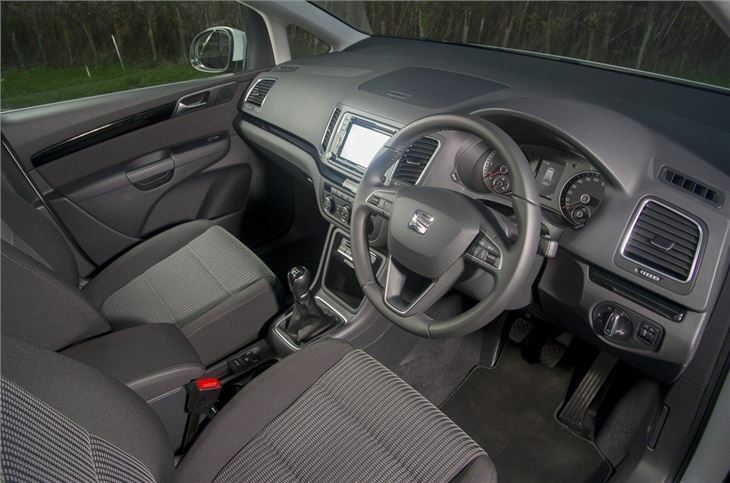 It's also well equipped as standard with all models getting features such as front and rear parking sensors, alloy wheels, climate control, Bluetooth and an electric parking brake. 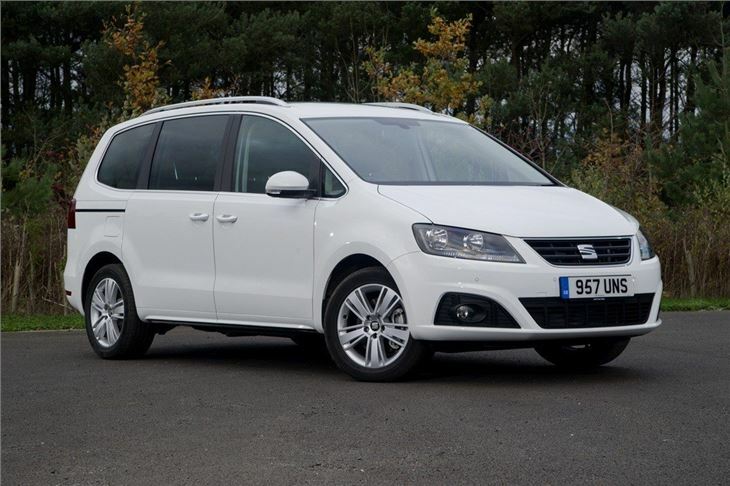 On the move the Alhambra is refined and quiet, making it ideal for long distances and it's spectacularly easy to drive with precise controls, neat handling and good all-round visibility. The engine line-up is simple with one petrol - a small but pokey 1.4 TSI Twincharger with 150PS - and a 2.0 TDI available with either 140PS or 170PS. Most people opt for the TDI 140PS and it makes the most sense with plenty of torque and a claimed average of 50.4mpg with the standard six-speed manual gearbox. The comfort of your living room.